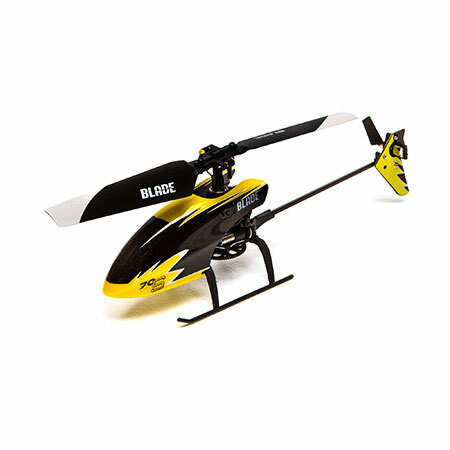 The Blade® 70 S is the perfect indoor ultra-micro heli for beginner pilots looking to hone their skills. Right out of the box, pilots are presented with a complete heli package and the ability to take their skills to the next level. The Blade® 70 S is the perfect indoor ultra-micro heli for beginner pilots looking to hone their skills. Right out of the box, pilots are presented with a complete heli package and the ability to take their skills to the next level. Equipped with SAFE Technology, the fixed-pitch flybarless design offers unmatched stability. The direct-drive tail motor and carbon fiber tail boom keeps the heli firmly locked-in while the 1S 150mAh battery and brushed motors provide power and throttle response for an impressive control feel. The low part count makes repairs quick and simple. Plus, all the electronics are contained by an extremely durable composite plastic frame, making bumps and crashes stress-free. Bring RC heli fun indoors with the tough and easy-to-fly 70 S! The 70 S is equipped with SAFE Technology that provides renowned self-leveling and bank angle limits that make this heli extremely easy to fly. The stability SAFE technology provides is perfect for those getting a feel for flying a helicopter and learning orientation maneuvers. High and Low rate modes control speed and agility to fit your flying style and environment. 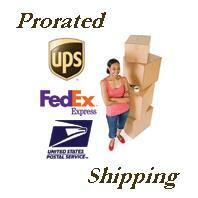 Everything you need to get in the air is included right in the box. This includes the 70 S, 2.4GHz transmitter, flight battery and charger. The small size of the 70 S makes flying indoors comfortable, and a lot of fun. Stable and easily controllable, this heli is right at home even in smaller rooms. offers a higher level of mechanical efficiency as well as a lower parts count which makes helicopter maintenance simpler. A unique form factor houses the swashplate and linear servos low and protected in the frame, shielding it from bumps and crashes. Lightweight, impact resistant frame and carbon fiber tail boom take this durability even further. Low part count makes maintenance easy.